We bring forth aromatic Potpourri range that is extensively used in rooms, cupboards, car etc. The range of Potpourri releases an aromatic scent provides a freshening aroma to the surroundings and helps in purifying the air. 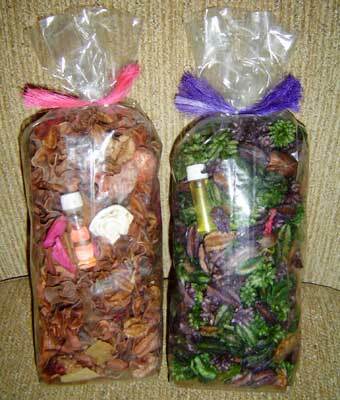 We provide the Potpourri range at affordable rates to valued clients.